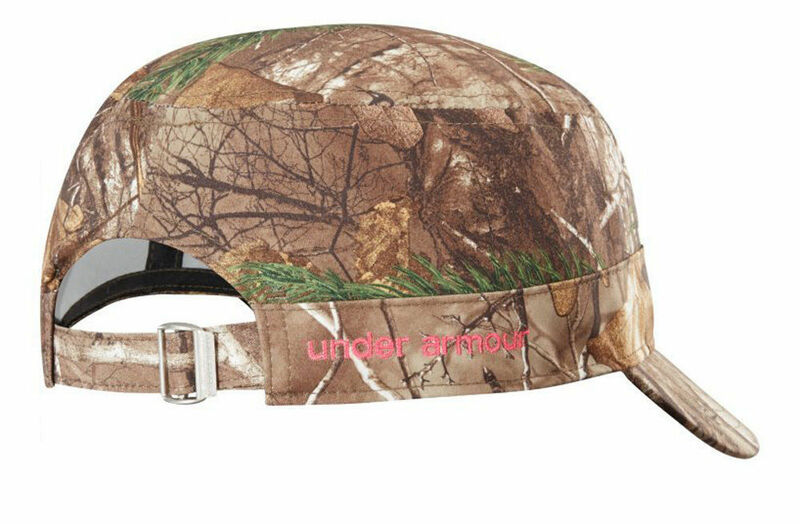 Hair-safe hook and loop adjustable closure. UA logo embroidered on front left side of panel. 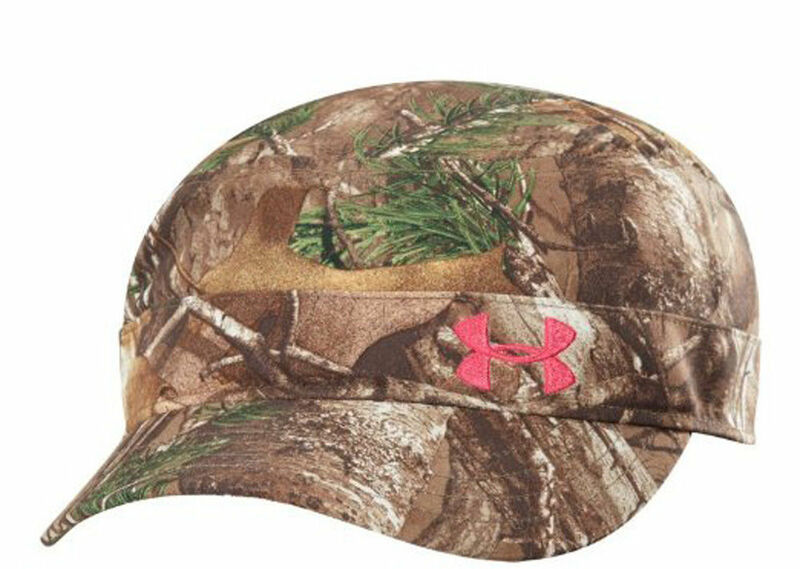 "Under Armour" embroidered on right back side. HeatGear sweatband wicks moisture keeping you cool and dry.